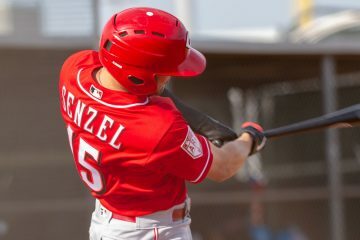 Do Reds prospects get suspended more than other teams? 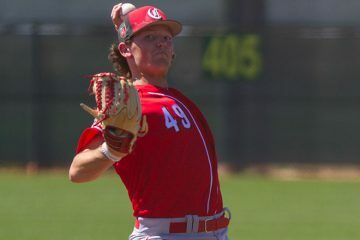 On Friday, Cincinnati Reds prospect Junior Harding, a right-handed pitcher, was suspended for 50 games. He tested positive for methylphenidate, which is basically adderall/ritalin. He’s the second Reds prospect to be suspended in 2019. Nate Scantlin was suspended for 50 games on January 18th for a second positive test of a drug of abuse. The question at that time was asked to me if the Reds had more drug suspensions than other organizations do. I didn’t have the answer at the time, but I decided to look into it. I tracked down the data on suspensions over the last three years, starting in January of 2016. There was two different sets of data I felt was worth looking at: Players suspended, and total days of suspension. The exact question that was asked are the Reds prospects suspended more often than other teams? The answer to that question is yes, they are. Or at least since the start of 2016, they have been. Only the Toronto Blue Jays have had more players suspended than the Reds have. The Red Sox and Yankees are tied with the Reds at 13 players suspended. The Blue Jays sit atop the board at 15. Here’s the chart on total players suspended since the start of 2016. Now, it probably is worth nothing that the Yankees, Reds, and Blue Jays all had multiple suspensions at the DSL level within the same year that made up a decent chunk of their suspensions. The Blue Jays lost 7 players in 2017 at the level. The Reds in 2016 had 4 DSL Reds players get busted. And the Yankees had 6 get caught in 2016. It’s one thing to have players suspended. But what about the length of suspensions? Depending on what you are caught for, the length of your suspension varies. It also depends on how many times you’ve been caught prior. The two charts shouldn’t be that much different, and they aren’t. The Reds are still near the top in terms of total games missed due to suspension. And the Blue Jays are still on top of the list with an even 1000 games served. 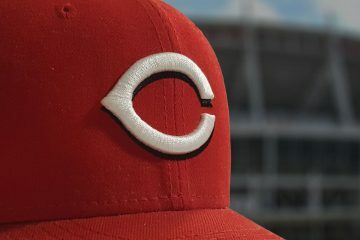 The Cincinnati Reds haven’t been the worst offenders over the last few years, but they have been near the top. They were second in most players suspended, and fourth in total games faced via suspension. So the question was both good, and on point. The reader felt that he had seen the Reds guys pop up more frequently than other teams. They were right in that feelings. I wonder how many are drugs of abuse and how many are steroids or the like. If most are steroids they need to look into it and see if they are related. May be someone in the system supplying or encouraging the use of them. For the Reds, four were “drug of abuse”. Four of them would/could be classified as ritalin/adderall. The four DSL ones from 2016 were for PED/Stanozolol. Brian Hunter, in 2017, got hit for Ipamorelin, which is a PED/Growth Hormone. It is interesting to note that of the Top 10 teams on the first chart only the Reds and Orioles have failed to make the playoffs in some capacity as either wildcard or Division winner in the designated time frame.. This could boil down to something as simple as drafting philosophy on players with character questions. That said, it likely is due to a bunch of factors. I like the article but I’m not sure what conclusions can really be drawn from it. I don’t think it’s much of a concern when looked at from the big picture. Over three years, that is an average of just over 4 players a year suspended. How many players do the Reds have in their system each year? 250-300? That is between 1.25-1.5%. It is worth asking the question what the Rays-Rockies-Phillies are doing to educate players in comparison to the Reds. Does MLB handle player education? The Players Association? Each team? Each minor league club? Coaches? I’d have to believe that education, or lack of, was a major issue with the DSL players. “Just Say No” certainly got a lot of coverage and did little to help the problem. This is a societal problem not easily solved as we all see in the news each day. Would like to know what the percentage would be if the general population were randomly tested. Anyone know if Marijuana is tested? If you are in the minors, but on the 40-man roster, then you aren’t tested for it. If you are in the minors and not on the 40-man, you are tested for it. 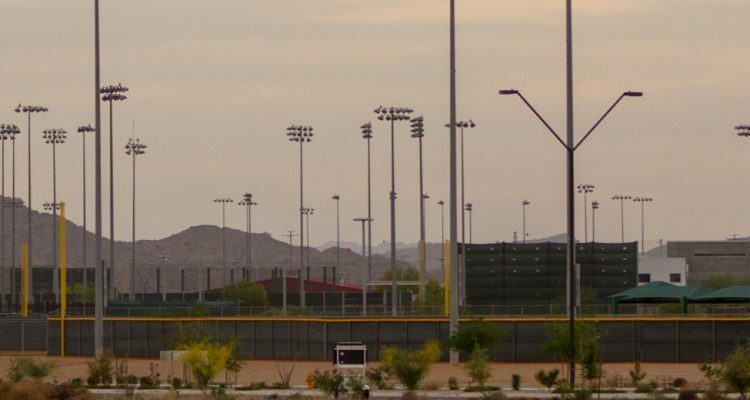 Major Leaguers and Minor Leaguers are not all tested for the same drugs. 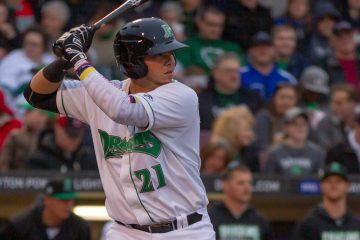 Just ask former Reds prospect Ian Kahaloa, the Pineapple Express. Never met a Sour Diesel he didn’t like. What is the danger of ritalin/Adderall?? Doesn’t that help tread ADHD? I know there are more natural things a person can do to help with ADHD, but I don’t know if there are other medications out there that treat for it. It’s viewed as a performance enhancer because it’s essentially amphetamines.